Beauty, brain and passion is a very rare combination, so when we happen to stumble upon a single individual who has been so blessed to possess all three and is making great use of them, we are thrilled beyond measures. Our team were privileged to meet with fast rising TV presenter and actress, Nkem Nzeji. The beautiful and extremely gorgeous Abuja based TV personality and actress who presents the personality, events and places show on Sunday on AIT, is someone who will in no time become a household name in not just Nollywood, but African/global TV. Nkem’s passion for TV and acting started way back as a child and was influenced by watching great TV presenters like Mo Abudu of moment with Mo, Agatha Amata of Inside out and many other female TV presenters. 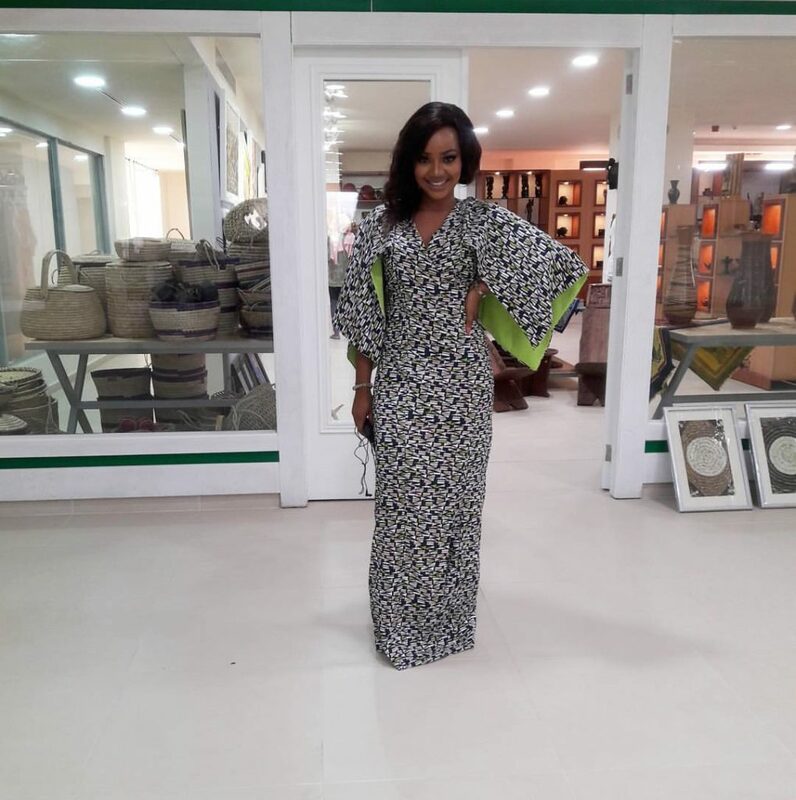 The very hard-working presenter who graduated from a private Catholic university in the South-eastern part of Nigeria, is not leaving any stone unturned as she puts her all into her career. Few months into the job, she is already getting commendations from veteran journalists, actors and actresses. She also got a role in a yet to be released nollywood movie produced by Martin Gbados. Nkem who still considers herself as an up and coming presenter/actress, describes herself as hard-working, committed and not laid back. 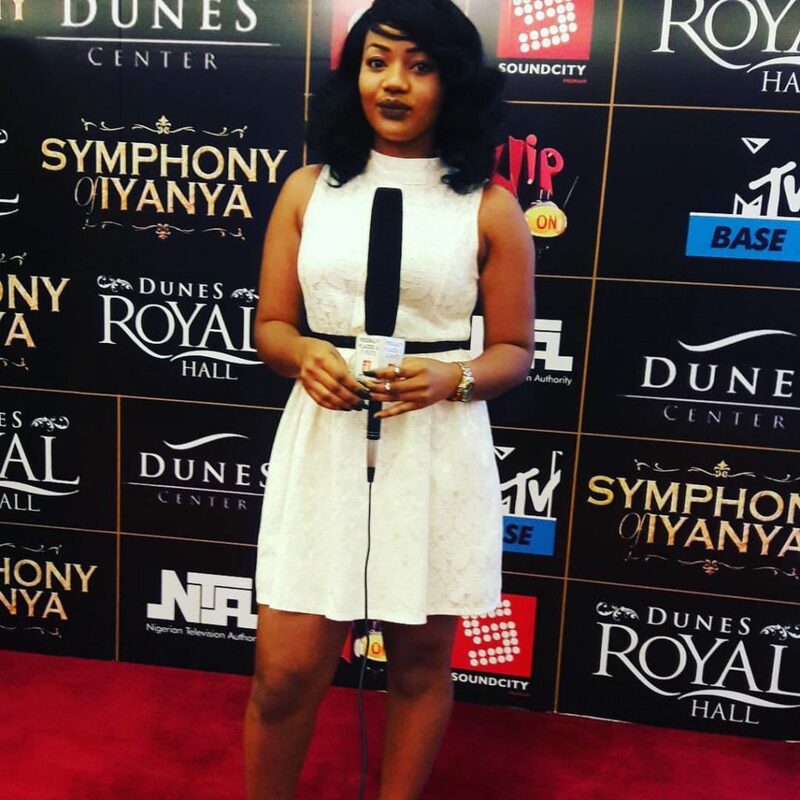 Nkem’s plans on making an impact in the nearest future and be among the top 5 global TV presenters/actresses. She said, she is still working on herself, makes herself available for every opportunity while still studying and learning from every one in the industry. “I know God has been with me, will continue to be with me til the end and I’m grateful to him always.” she said. We hope to see more of her, as she takes over the industry globally.